Lease the new 12.9″ iPad Pro HardSoft Bundle with Apple Pencil & Smart Keyboard to save 5% on everything! 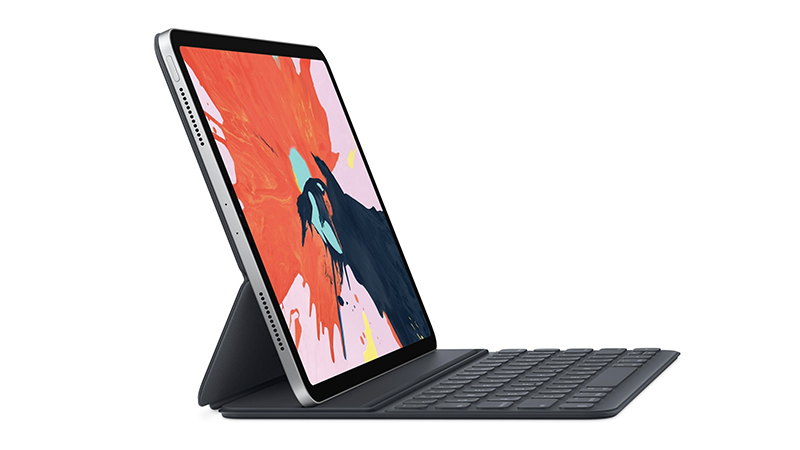 The updated 2018 iPad Pro, available with either 12.9-inch or 11-inch displays are now available to lease from HardSoft. This bundle includes the next generation of smart accessories: The new Apple Pencil (2nd gen) with wireless charging, free engraving & Magnetic place-holding. 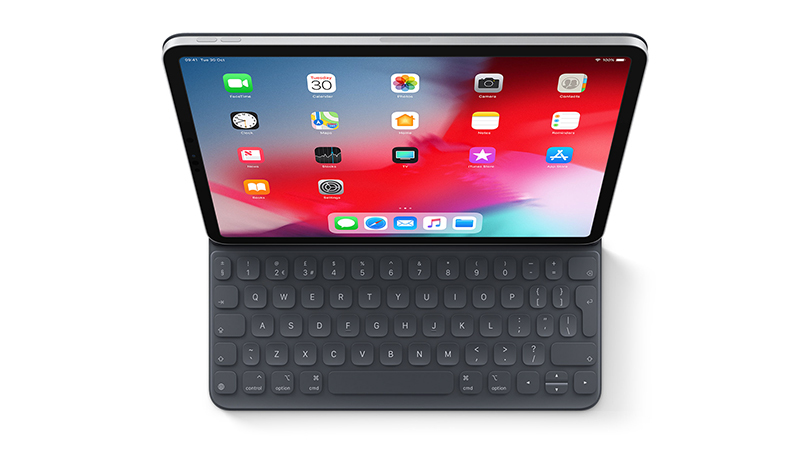 The Folio Smart-Keyboard from Apple (3rd Gen) that turns your 12.9″ iPad Pro into a stylish leather bound Apple notebook both in & out of the office. Lease the brand new iPad Pro today from HardSoft to not just enjoy 5% off the bundle price but also take advantage of our 3-year warranty with accidental damage cover included in the lease price to ensure your peace of mind throughout, making sure that your hardware stays with you & up to date throughout. Your new iPad Pro Bundle is just an ‘add to basket’ away. If you need any more information regarding our included warranty & accidental damage cover then don’t hesitate to get in touch; Over the phone on 02071111643, via our contact us page or using our live WebChat. Get Creative with the iPad Pro! Designing has never been more fun! 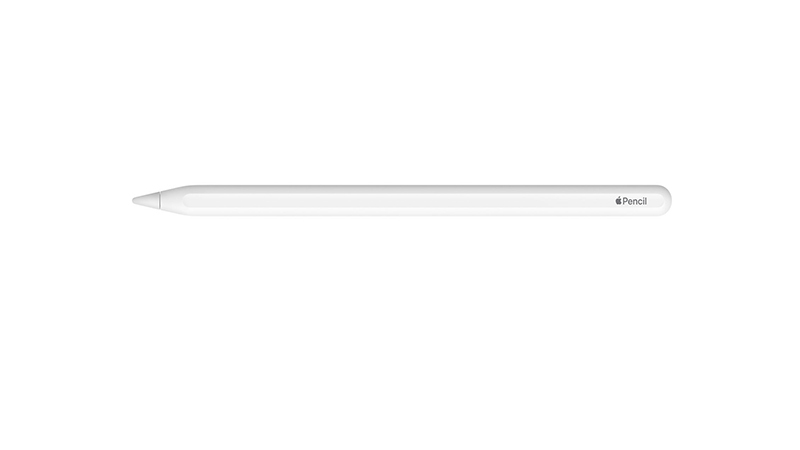 The Apple Pencil 2nd Generation charges wirelessly & attaches to your iPad Pro magnetically! 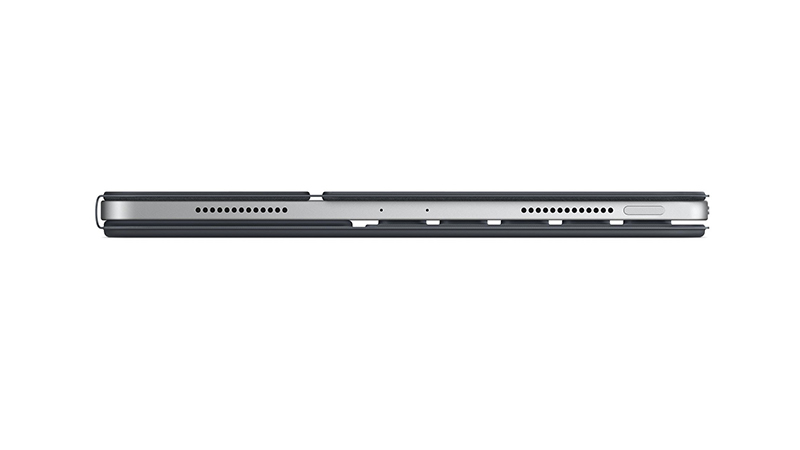 The Apple Smart Keybaord doesnt just protect your iPad, but turns it into an Apple Notebook whenever & wherever you are! 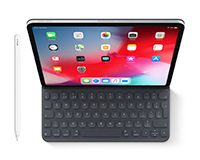 The HardSoft iPad Pro Bundles come with your brand new iPad Pro, Apple Pencil & Apple Smart Keyboard!